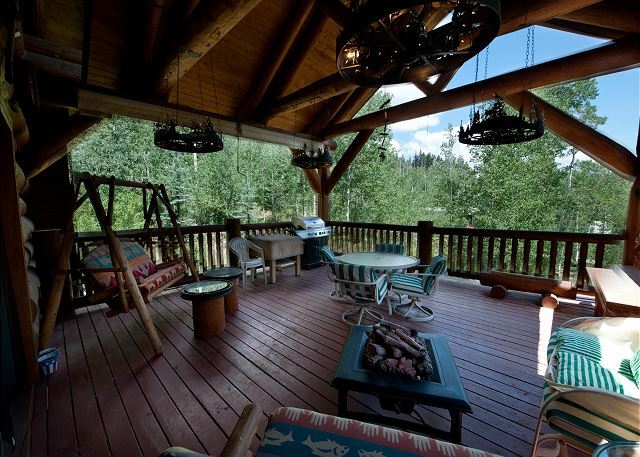 Our 3-bedroom, 2-bath home is the perfect getaway for your next peaceful mountain escape. 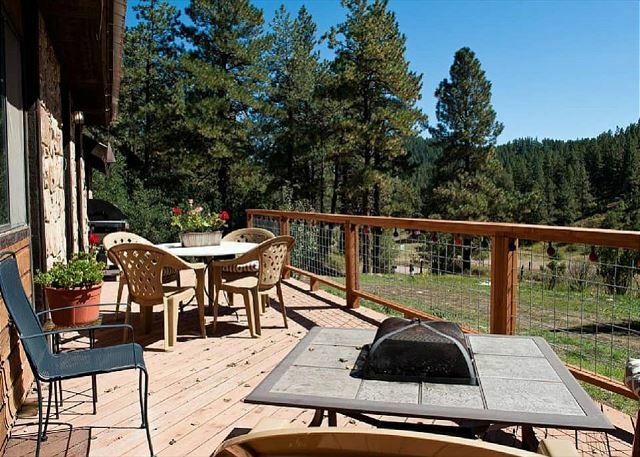 Located 30 minutes from downtown Durango, 10 minutes from Vallecito Reservoir, and 15 minutes from the town of Bayfield our remote sanctuary is ideal. This home is located on the 12th fairway in the Dalton Ranch Country Club in the beautiful Animas Valley just 10 minutes north of downtown Durango and 20 minutes south of Purgatory. 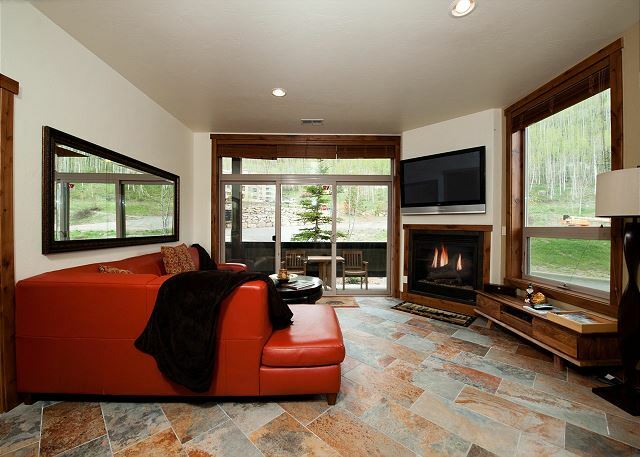 Our 4 bedroom, 3.5 bath condo (Unit 306) is located at Peregrine Point which is the newest building at Purgatory Ski Resort (2011). 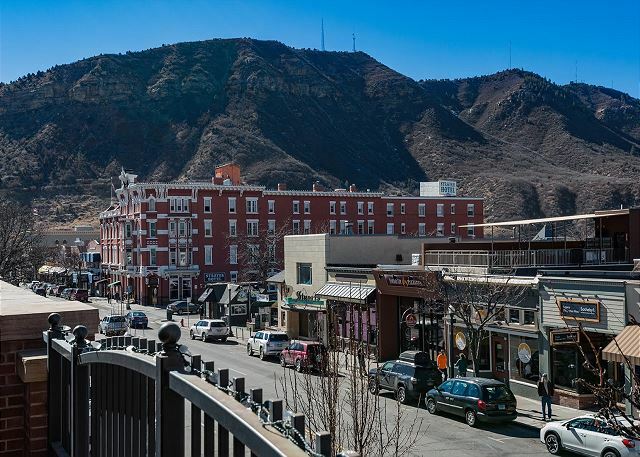 This home is all about its exceptional location on Historic 3rd Avenue yet just steps from the heart of Durango's tourist district. Walk to all downtown area restaurants, shops and entertainment. 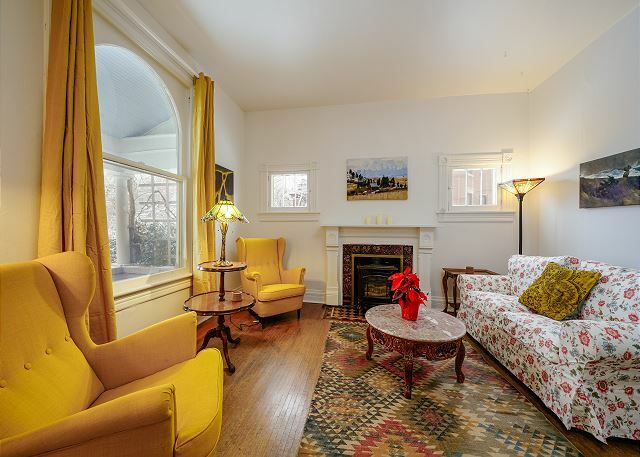 This high-end, well appointed historic home has been recently renovated to comfortably sleep 9. 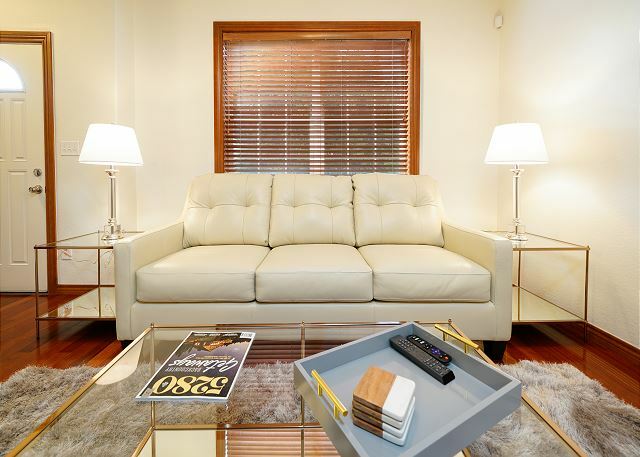 The Capital Hill location is perfect for anyone looking to experience the best of Denver's downtown living! Immerse yourself in the heart of one of Denver's hottest neighborhoods in our 3 bedroom, 3.5 bathroom Jefferson Park home. Have you ever wanted to visit a Castle AND enjoy everything that Bend, Oregon has to offer? This is your chance! Have fun in this creative home with interior designed by an Englishman. 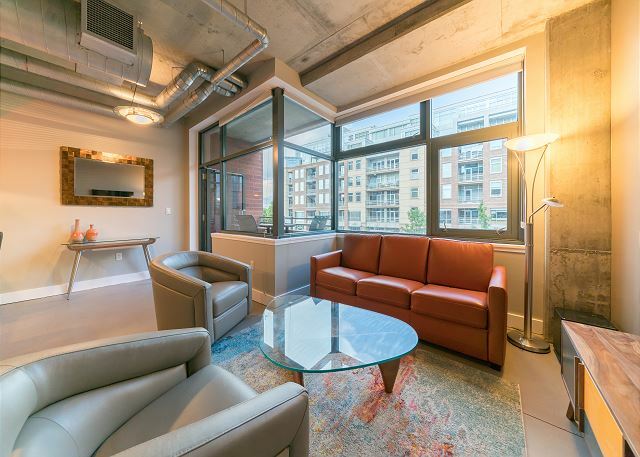 This high end condo offers 2 bedrooms, 2 full baths and a sleeper sofa. With high end appointments, you'll feel like you're staying in a 5 star hotel. 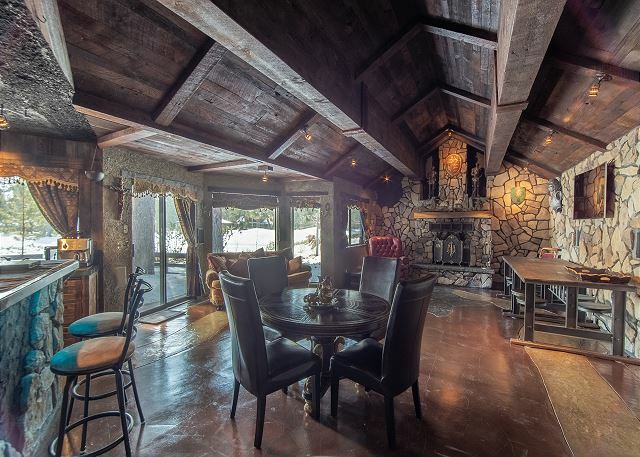 Our 1,600 square foot, 3 bedroom (the 3rd bedroom is a loft), 2 bathroom home is on 1.3 acres and is situated on the edge of a ridgeline offering amazing views of the Hermosa Cliffs and of the Hermosa Valley. Our 4 bedroom, 3 bath condo is located at Peregrine Point which is the newest building at Purgatory Resort.